Venture forth into the icy north with this expansion, featuring new storylines, characters and experiences. Extend the vibrant, post-apocalyptic world of Horizon Zero Dawn with this stunning new add-on, which opens up a brand new region for exploration – complete with its own compelling storyline, adventures and side activities to enjoy… and survive. 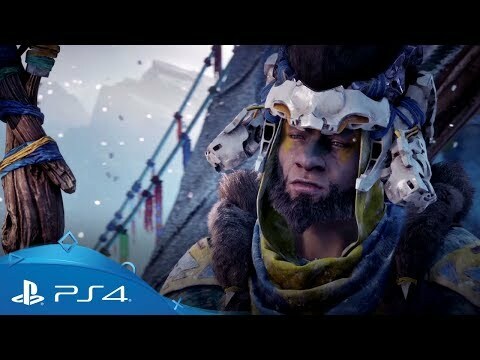 In The Frozen Wilds, Aloy travels to the borderlands of the nomadic Banuk tribe to investigate a mysterious new Machine threat. 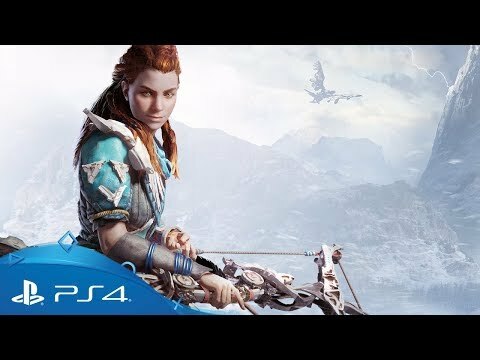 Only by enduring the harsh landscape and earning the respect of the Banuk, will Aloy gain the allies, abilities and knowledge she needs to uncover the secrets which plague the land. 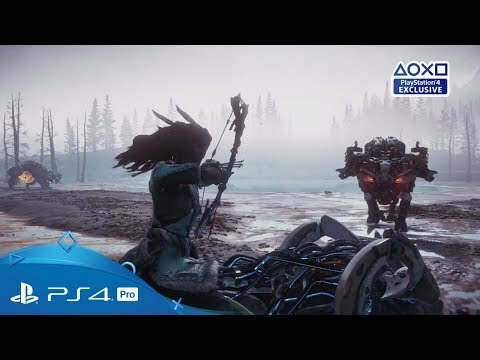 While exploring the snow-covered mountains and frigid tundras of the Cut, Aloy will need all her skills to survive the environment – and the ferocious new Machines that await. Unlock a variety of additional abilities and seek out new items, weapons and armour to ensure Aloy has a fighting chance. 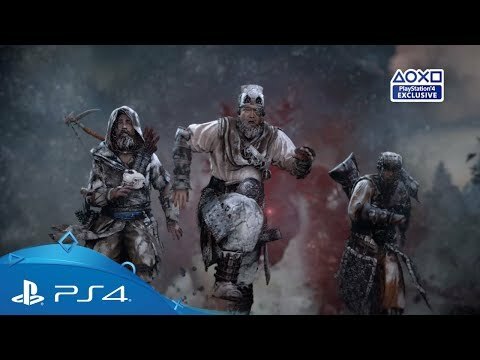 A new mystery awaits Aloy – can you survive this frozen wilderness long enough to discover its secrets? Download Horizon Zero Dawn: The Frozen Wilds on PS4.